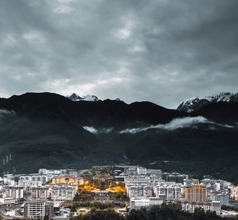 Kangding, also called Dartsendo is the largest city in the Sichuan Province of China. 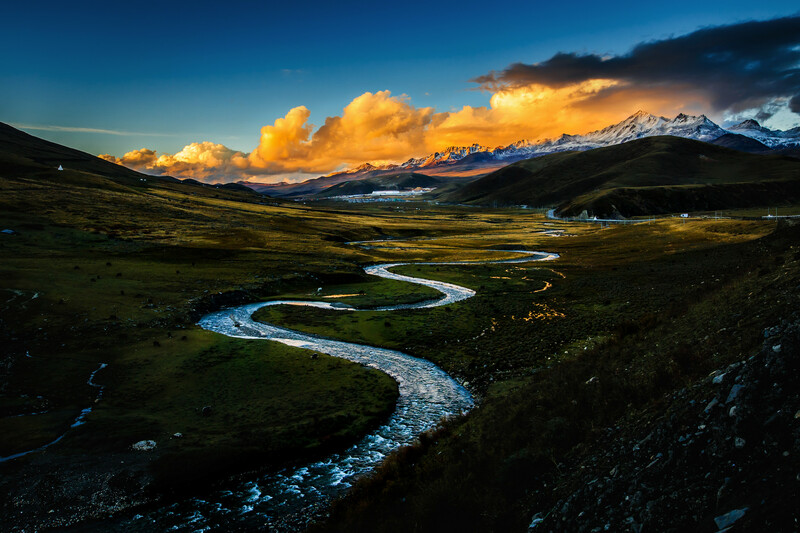 Its picturesque landscape on the Tibetan Plateau is as colorful as the Kham ethnic minority group, the Han Chinese, and the Tibetan Buddhists who inhabit the city. 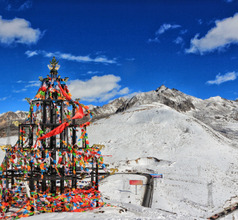 Kangding nestles at the foothills of Paoma Mountain, a snow-capped peak. 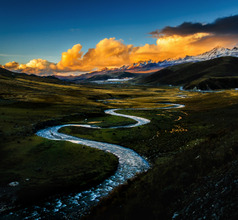 The Trans-Himalayan glacial terrain, irresistible scenery, unique culture, and trekking draw countless visitors from different parts of the world. 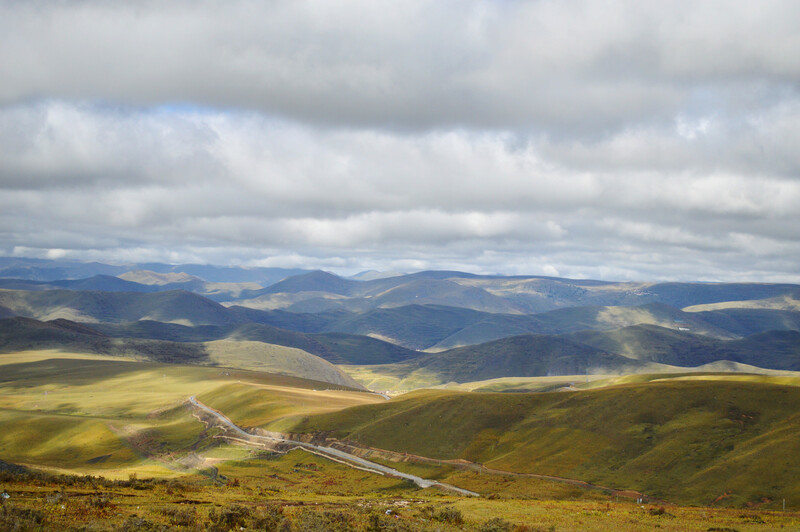 The city is at an elevation of 6,400 meters above sea level and some visitors suffer from altitude sickness. It is advisable to keep a couple of days free to get acclimatized before exploring the mountainous scenic spots. 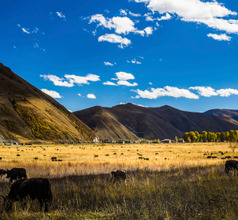 Although Kangding is the capital of the Garze Prefecture, it has still remained a small town with ancient looking buildings and limited tourist facilities. The mobile network is average at best! The roads are usually crowded because the main Chengdu highway passes through the town. 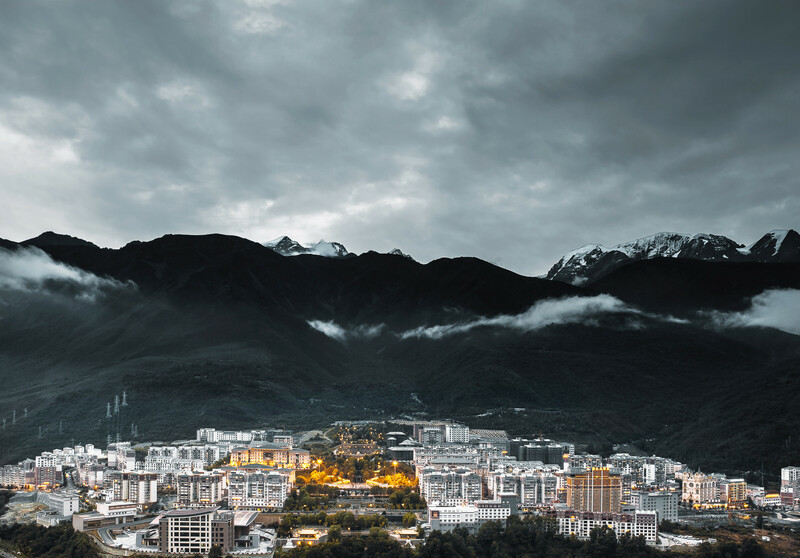 Despite these small inconveniences, Kangding City has seen an increasing number of inbound domestic and overseas tourists in recent years. 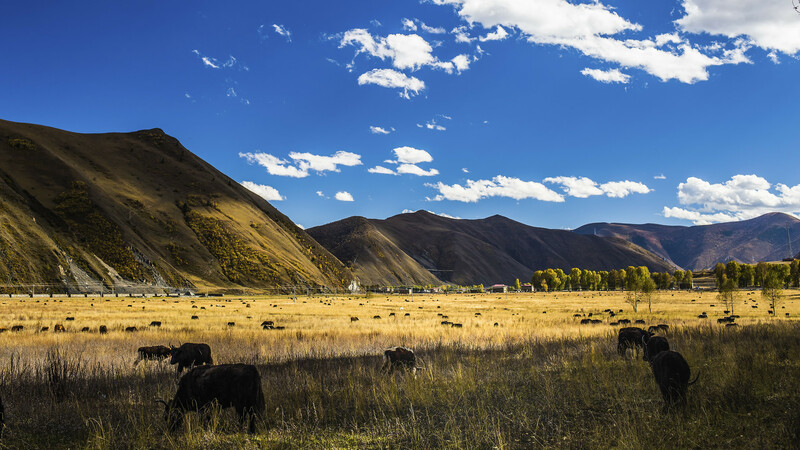 Ecotourism is the new trend that has gained popularity and made Kangding a popular tourist destination. 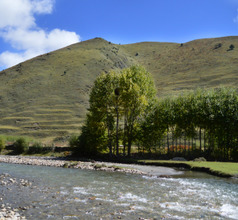 The choice of accommodation is also limited in Kangding City. 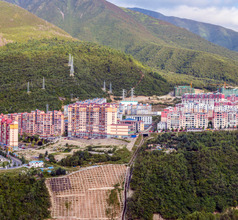 There are only a couple of hotels in downtown Kangding. They are Tibetan-style hotels having very clean rooms with attached bathrooms. Hot water is available 24x7 but the places have only basic amenities. They cannot be called luxury hotels in any way. There are a few youth hostels as well in Kangding, one of which is owned by two Americans. It is the only foreign-owned guest house in the town. This hostel has Internet access and breakfast and dinner are served at extra cost. The hotels and youth hostels have English-speaking staff and they are the best places to get sightseeing related information. 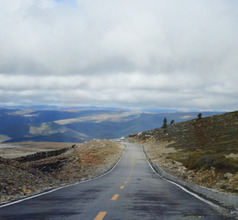 About 26Kms from downtown Kangding is the Mugecuo Scenic Area. 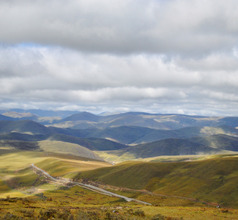 Kangding town is the starting point for the trekking expeditions. The reason why the town is so popular with tourists is that the city is surrounded by splendid views, mystical lakes, cascading waterfalls, dense virgin forests, flowering grasslands, strange peaks, unusual rock formations, hot springs (with medicinal properties), and more. 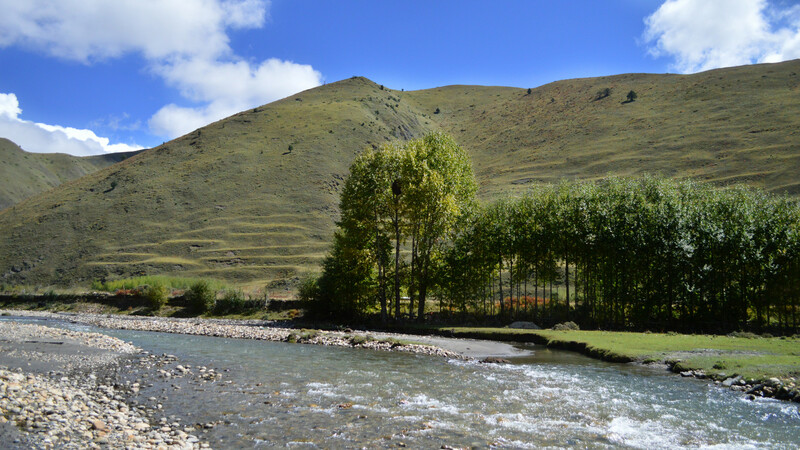 Another reason why people visit Kangding city is that of its proximity to the Yaochi Feiquan hot springs in the Mugecuo Scenic Area. Many of the tourists visit the place to take advantage of the healing properties of the hot spring waters rather than for mere sightseeing. The mineral salts contained in the spring waters are believed to cure diseases like rheumatism, arthritis, gastric problems, etc. The waters of the spring have their origin in the rocks called Stomach Nursing Spring. Locals believe that consuming the water cures all kinds of digestive problems. The Erdao Qiao hot spring resort has private and public pools that people can use for a fee. 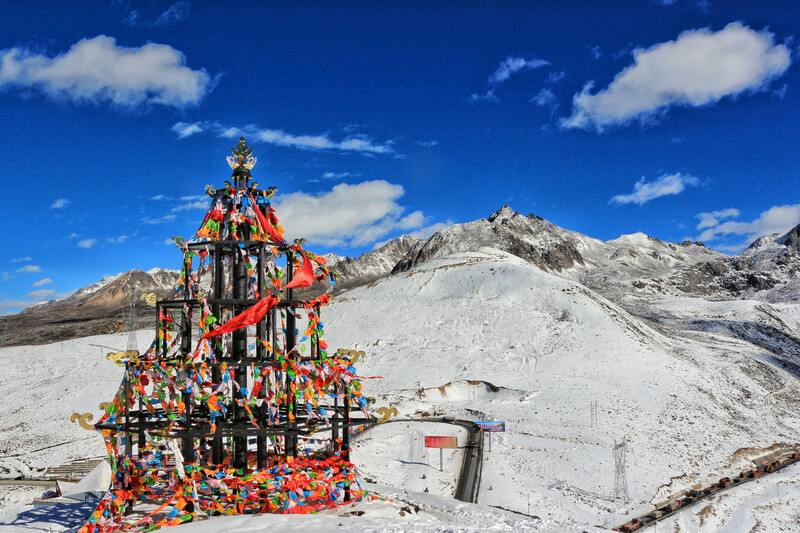 Other tourist attractions in the vicinity of Kangding City are the Anjue Temple, Jinggang Temple, Namo Temple, Kangding Mosque, Roman Catholic Church, Old Town Spring, Yak Bridge, etc. The bridge is not advisable for people having vertigo problem. The Jinggang Temple is the starting point for the cable car ride across the Paoma Mountain. This ride will give the best angles for photography. At the end of the day, visitors can get a true ethnic experience. The Town Square comes alive at 7 pm when the locals perform dances to traditional music for the benefit of tourists. For those who like collecting ethnic handmade souvenirs, the shops on Xinshi Dian Jie Street in the town center are a treat. One can buy Tibetan jewelry, clothing, accessories, silverware, artwork, handicrafts, and religious outfits and paraphernalia. Billed as the 3rd in the world in terms of airports built on dizzying elevations, Kangding Airport is 14,042 ft above sea level. 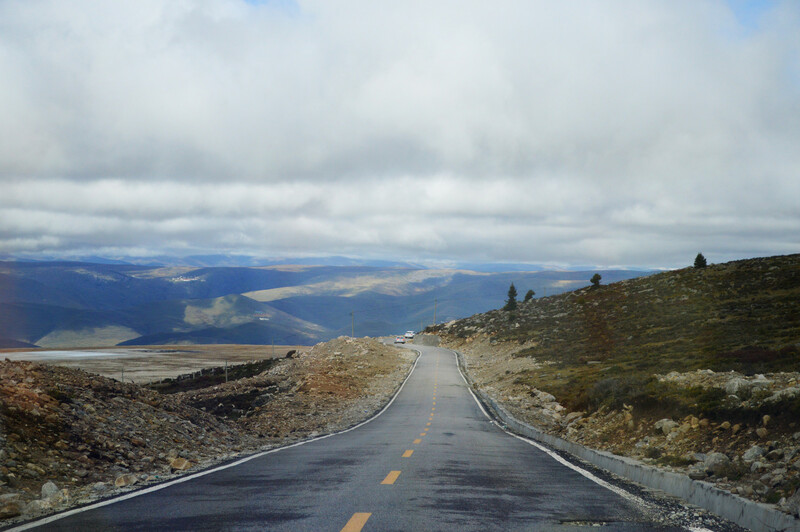 It serves Kangding in Sichuan province and is a considerable distance away (40 kms) from town. It has regular flights to Chengdu via Sichuan Airlines though winters do not allow for any traffic. It takes an hour and half to get to downtown via car (costs about RMB200), though buses are available. The hotels and hostels serve breakfast and dinner. Lunch is optional because many times guests are out sightseeing during the day. If one is looking for a change of menu, there are numerous Tibetan style restaurants in the town center. The staff wears traditional costumes and there is space for dancing as well. Some of their specialties are potato chips fried in yak butter, tea with yak butter, bobo shakes, snacks made with yak meat, oats, and barley flour. Some restaurants also serve dishes which are a blend of Western and Eastern cuisine to cater to overseas tourists. The popular beverage in Kangding is Himalayan coffee which is believed to be very aromatic.